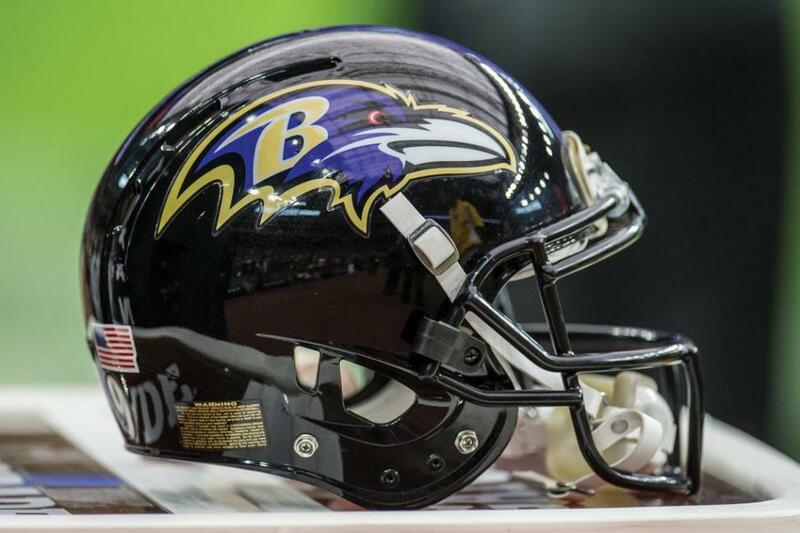 Baltimore Ravens rookie tight end Hayden Hurst is expected to be sidelined at least three weeks due to a stress fracture in his foot. Hurst will undergo a procedure Friday to insert a screw in his foot, the NFL Network's Mike Garafolo reported, citing sources. The timetable for his recovery is three to four weeks. The first of Baltimore's first-round picks (No. 25 overall) in the 2018 NFL Draft, Hurst was expected to open the season as the starter prior to the injury. Hurst had three receptions for 14 yards and a touchdown in his NFL debut at the Hall of Fame Game and added one catch in each of the subsequent preseason games. At South Carolina, Hurst was a walk-on in 2015 and wound up setting the school record for career receptions by a tight end with 100 over his three seasons. A first-team All-SEC pick in 2017, Hurst had 44 receptions for 559 yards and two touchdowns. He set personal bests in 2016 with 48 receptions for 616 yards. The Ravens lost two tight ends over the offseason. Dennis Pitta retired due to a hip injury and Ben Watson, the team's second-leading receiver in 2017, left via free agency. Baltimore also used its third-round pick to draft rookie tight end Mark Andrews of Oklahoma and also has Maxx Williams and Nick Boyle to provide depth at the position.